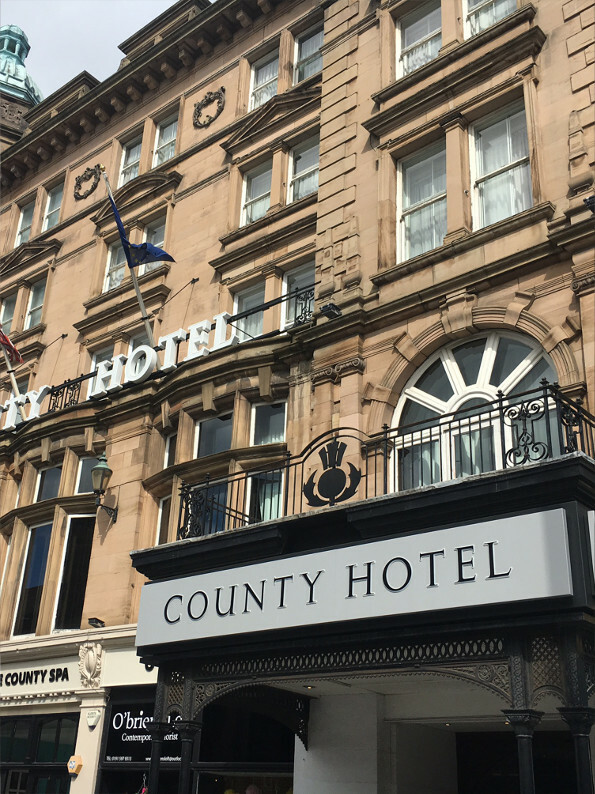 The Gainford Group took over the County Hotel in 2016 as part of a continued expansion program. 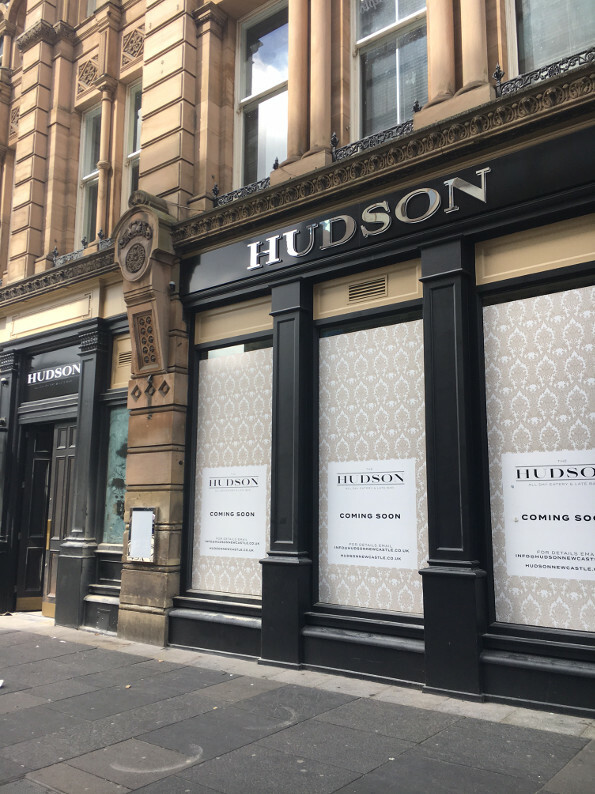 The Low Floor refurbishment consists of a public bar area 'The Hudson' and kitchen restaurant areas. 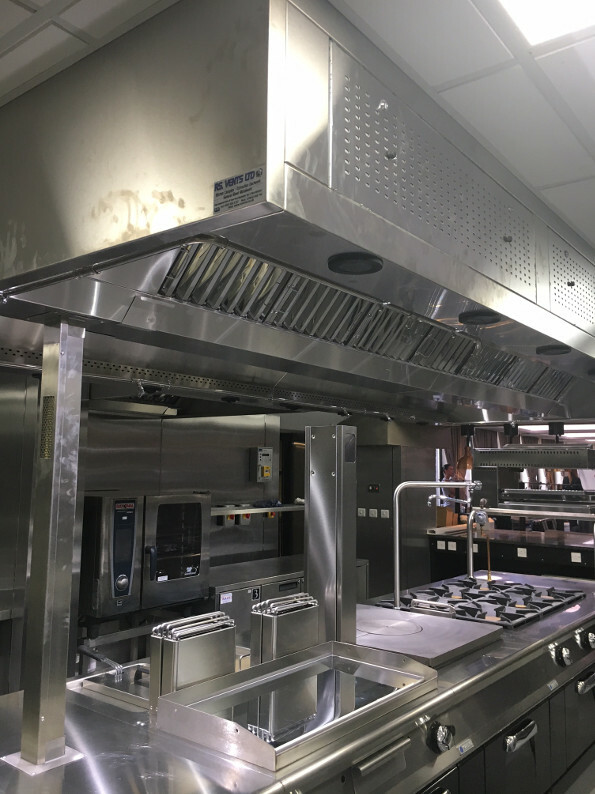 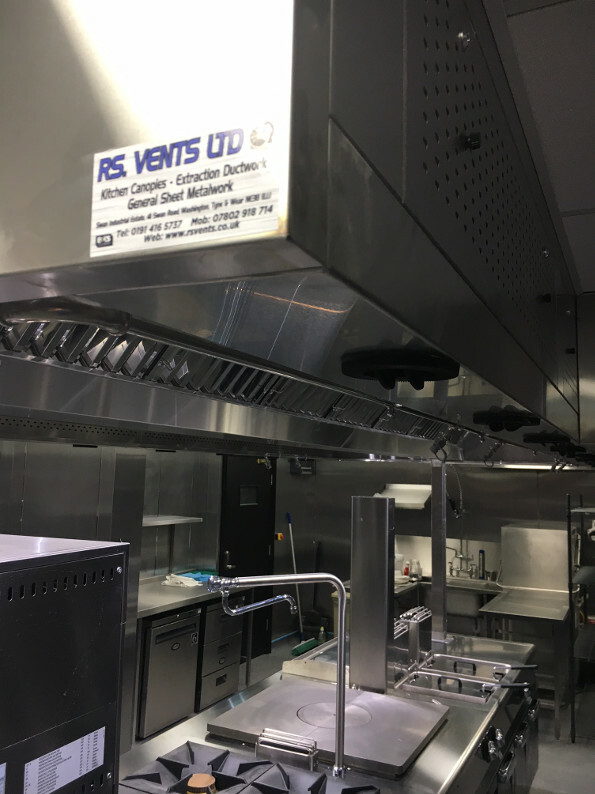 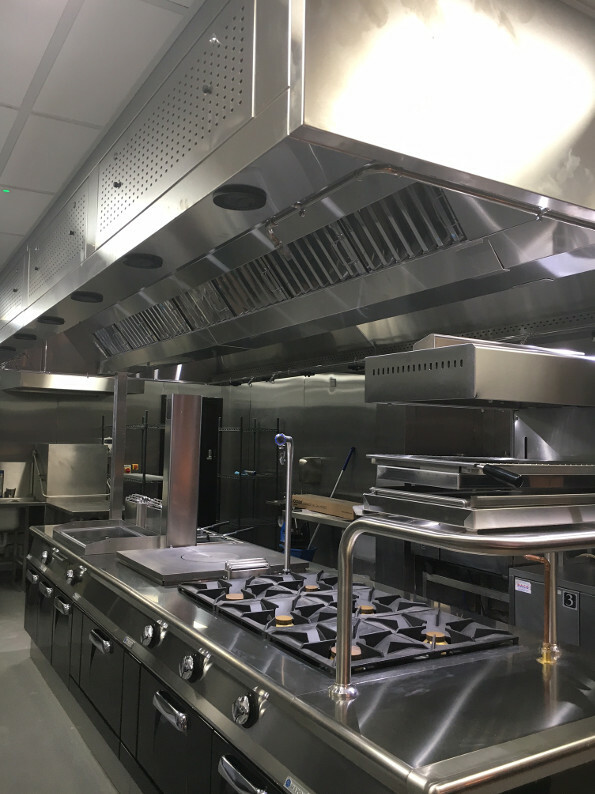 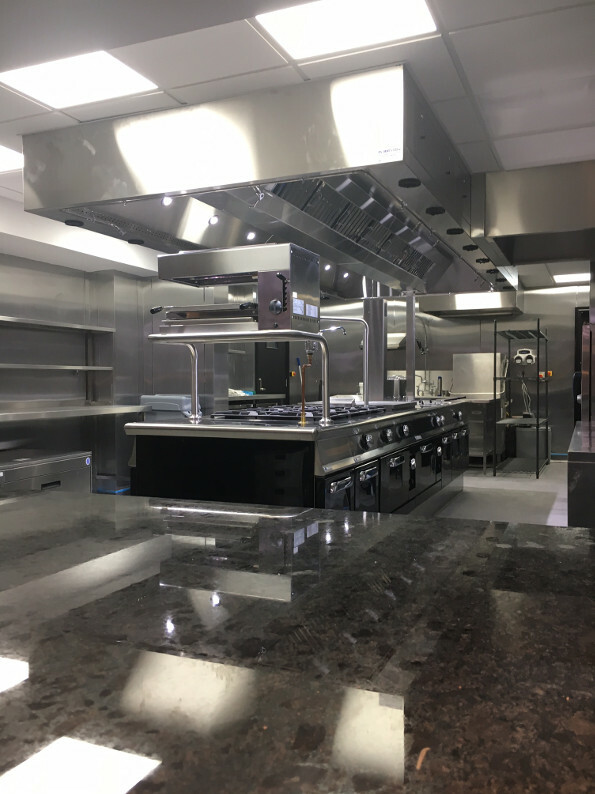 The kitchen, which is on view to diners, has proved to be a massive success since opening in July 2017.